Are you aware that agricultural workers have different sick pay rules to other workers? Sickness (including any illness or incapacity caused by pregnancy or maternity). An injury which happened at work or travelling to or from work. Time spent recovering from an operation caused by an illness or injury suffered at work or travelling to or from work. If you have an employee who has been absent due to an injury suffered at home, they will not qualify for AWSP, however they may be entitled to Statutory Sick Pay (SSP). It’s important to note that employee cannot claim SSP on top of AWSP. 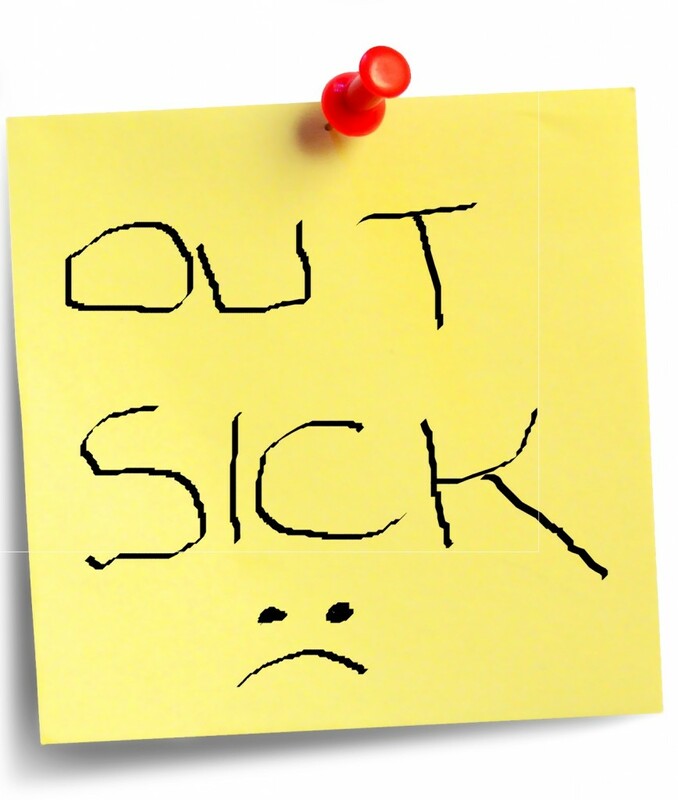 As with normal SSP your employee needs to inform you as soon as possible as they will not qualify for payment for the first 3 days of sickness, unless they’re away for longer than 14 working days in total. The total entitlement will vary depending on the grade of the worker and how long they have been in your employment. For example, a worker employed for 38 months, working 4 days a week will be entitled to 76 days AWSP per year. To find out more, contact our Payroll Department who will be able to advise you.